From inception over 40 years ago PK Marine thought they had seen it all, from Oil and Gas projects to the automotive industry, from packing for defence contractors to high precision pharmaceutical machines. 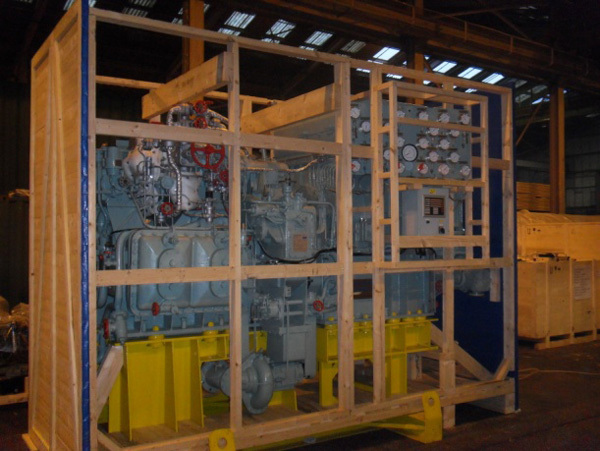 On the 9th of July 2012 PK Marine started work on an export packing project a little out of the ordinary. 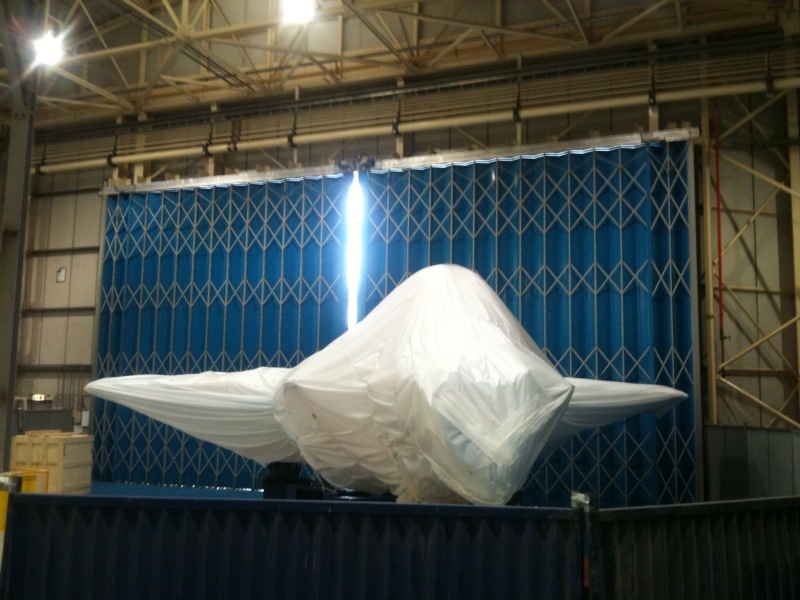 Export packing of a F35, fighter jet is not something you do everyday. After numerous discussions with the prime contractor and the shipping agents, PK Marine was given the job of protecting the jet for its 4700 mile voyage from Hull to America. After our initial site induction included security checks and health and safety requirements, a 4 man team started work on the test article which is over 10 meters wide, 15 meters long and weighed over 10 tonnes. With only a small window to complete the task PK Marine finished ahead of schedule on the 12th of August. 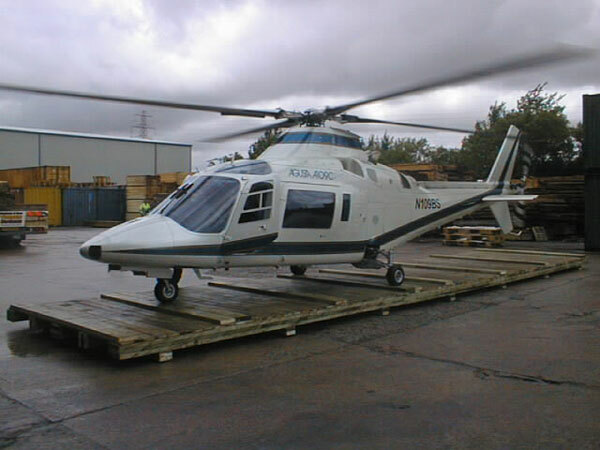 With one return trip, on the day the jet was lifted and taken to the docks our part of the shipment was complete. 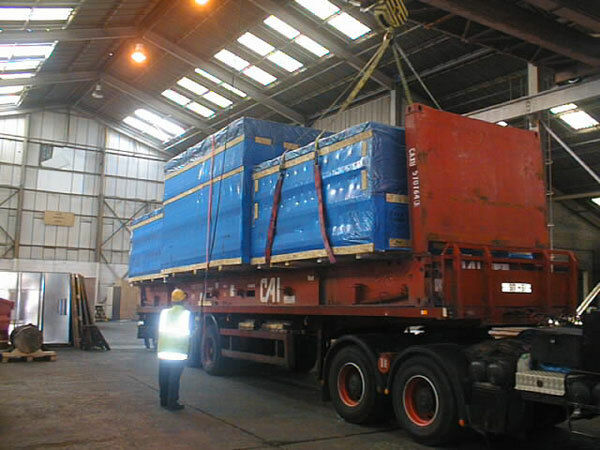 From initial consultation and design through to packing, warehousing and shipping, PK Marine have the skills, experience and facilities to assist with your requirement. 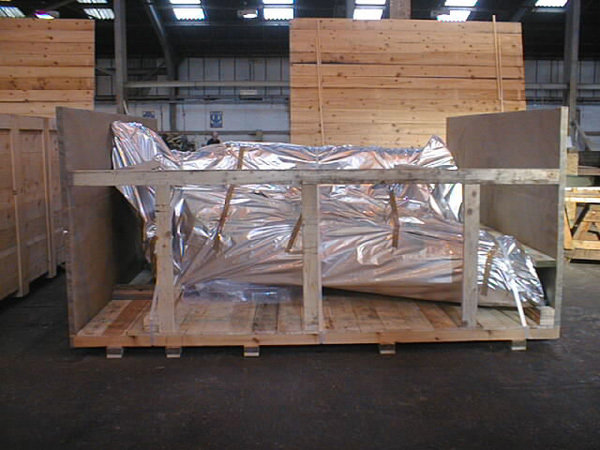 ‘Thanks Ben, all went accordingly to plan and the aircraft reached home base all wrapped safe and sound – a good job all round’ Account Director at lead logistics provider.